I am excited to be joining our host Liz of That Skinny Chick Can Bake for this weekends Sunday Supper Celebration. It’s a special one as the Sunday Supper movement, started by Isabel of Family Foodie is celebrating it’s 2nd birthday. I “met” Isabel on the now defunct FoodBuzz where foodies and food bloggers would collect and share recipes. From there we followed each other on Twitter. On Sundays I noticed Isabel tweeting about what she was cooking or eating for Sunday Supper. At that time she hadn’t yet started hosting these weekly #SundaySupper events. I’m not sure how long it was before she banded a bunch of food bloggers together to celebrate Sunday Suppers all over the world each weekend but I knew I had to get involved. Besides being able to hang out with some of my favorite food bloggers on Sundays I am a big fan of enjoying Sunday Suppers with my family. These days getting all of the family together to actually sit down for a meal together can be a daunting task. Coming together around the dinner table with those that you love to reconnect after a hectic week of school, work and other commitments is very important even if it is for one day a week. 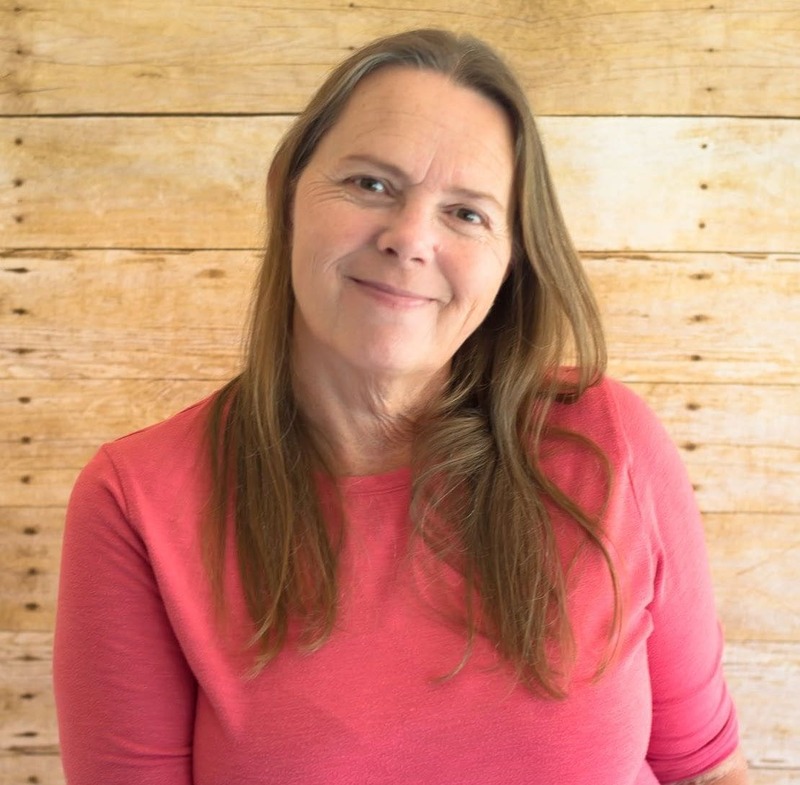 I loved that Isabel took it upon herself to spread the word online and actually do something about it by spreading the word about the Sunday Supper movement. And I am so happy to be a part of it whenever I can join in. Scroll down to find the recipes for this weeks Sunday Supper Birthday Party. 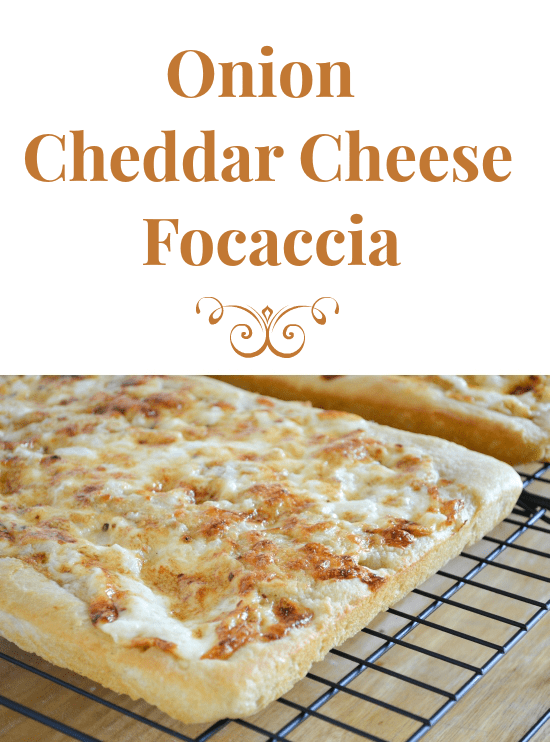 You will also find my Onion Cheddar Cheese Focaccia Recipe in printable format. This Onion Cheddar Cheese Focaccia recipe has been waiting in a folder on my hard drive for a year now. It’s funny how I never got around to posting it for one reason or another. It almost seems like I (it) had been waiting for a special Sunday Supper celebration just like this birthday bash to be shared. Could it be fate? You see the Onion Cheddar topping recipe comes from Isabel herself. I saw her Onion Cheddar Cheese Ciabatta Appetizer post way back last January and I knew I had to make it as a topping for my favorite Sourdough Focaccia. I gathered the ingredients and made my favorite Sourdough Focaccia dough to use as the canvas for the Onion Cheddar topping Isabel uses in her recipe. Her recipe was for a fast Super Bowl Sunday Appetizer so she used a store bought ciabatta bread as her canvas. To make my version of Isabels Onion Cheddar Cheese Appetizer first you will need to make the sourdough focaccia. You can find that recipe here on my Step By Step How to Make Sourdough Focaccia post. Once the dough has risen gently dock with the tips of your fingers. While you are waiting for the focaccia dough to rise for the final time mix the onion and cheddar cheese topping. 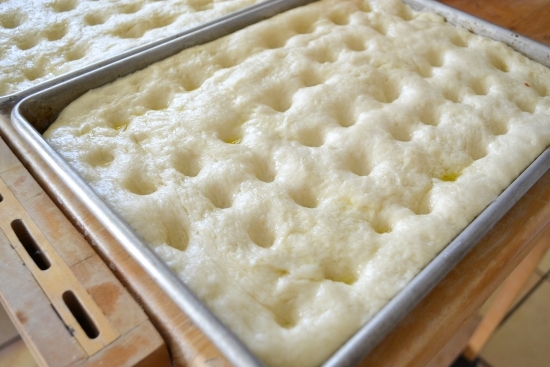 Place in the refrigerator until the focaccia dough is ready. Once the dough has doubled in size spread the cheddar cheese mixture over the top of the dough. My Sourdough Focaccia recipe will make one large 9 x 17 inch baking tray or two smaller baking trays. I love the way it bakes up in these 9 x 15 inch stainless baking trays I have so I divided the dough in half and split it between the smaller pans. 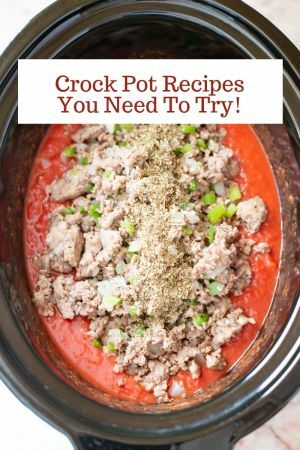 You can use whichever size pans you have available. Bake the Focaccia 20-30 minutes in a 400 degree oven. You want the cheese to be melted and the edges to be a golden brown. Oven temps vary adjust time accordingly. Allow the cheese to set for 5-10 minutes before cutting. Cut into individual pieces. Serve warm and store leftovers in an airtight container. Mix the onion, Hellman’s Mayonnaise and the Cheddar Cheese in a bowl. Sprinkle the paprika over the top of the onion and cheese mixture. Bake at 400 degrees for about 20-30 minutes or until the cheese is bubbly and melted. Oh, my gosh, Arlene! I’ve never seen such perfect focaccia! I’m so glad you’re in the SS group…and look forward to seeing your wonderful recipes for many Sundays to come! What a great choice of a recipe to share for the two year anniversary of Sunday Supper. Your focaccia is one I could make a meal of along with a glass of wine. Thank you! Don’t tell but I have made a meal or two out of this recipe. My daughters are in love with cheesy bread so I know they would adore this recipe, Arlene! Pinning on my Recipes to Try board! 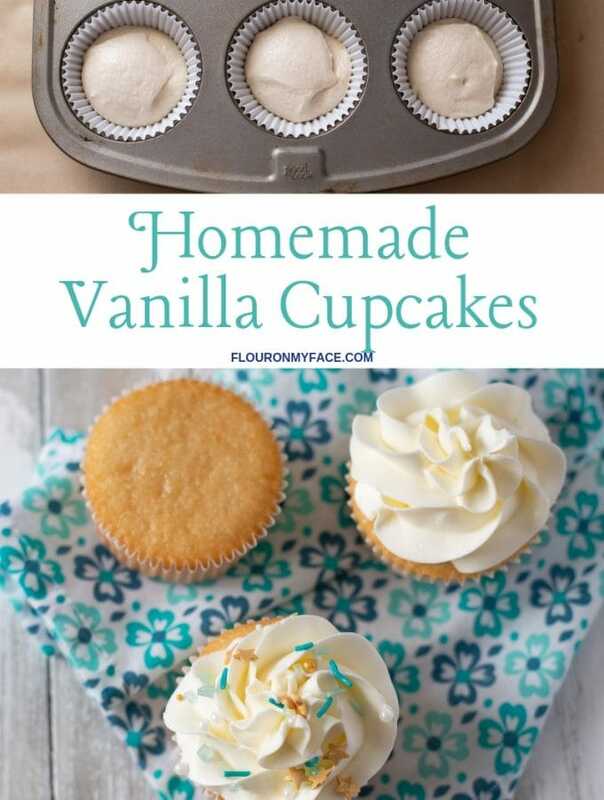 Thanks for pinning!I hope you get a chance to try the recipe! As much as I love any kind of bread Focaccia is my very favorite. I absolutely love Focaccia!!! 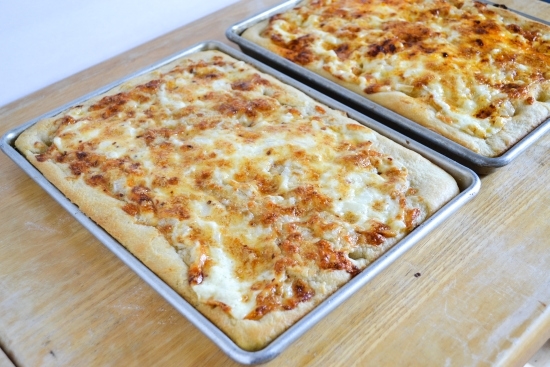 and your Onion Cheddar Cheese Focaccia Recipe looks so delicious! Cheers to 2 years with SundaySupper!! 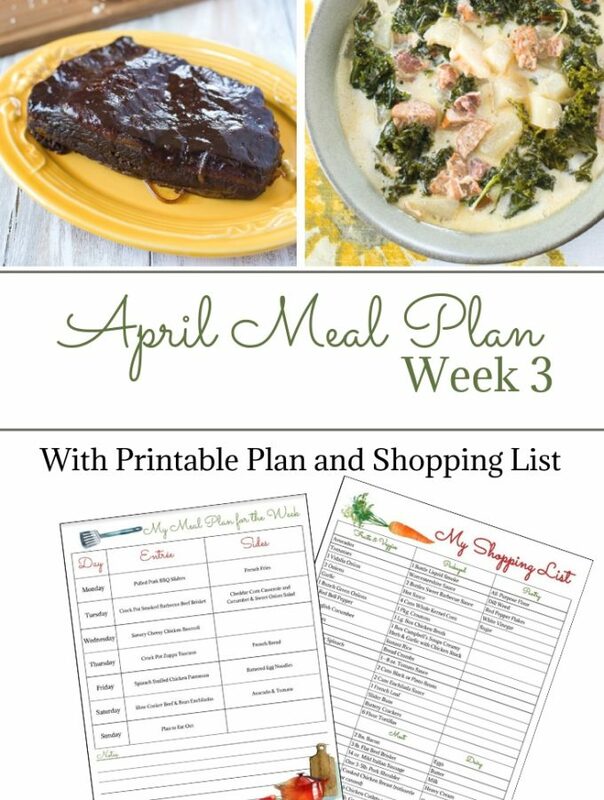 Arlene, I am so honored that one of my recipes inspired you. Your version looks absolutely amazing and your photography is gorgeous. It has been such a pleasure getting to know you over the last two years. Thank you for all your support. 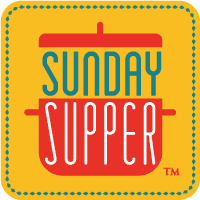 Love that you are part of the Sunday Supper Family! Thank you! The Sunday Supper family is the best group of bloggers I have the pleasure of knowing. It’s an honor to be a part of this wonderful group of food bloggers! I have yet to try my hand at focaccia…you make it look easy! Isabel is amazing and it’s amazing how many lives she has affected! She handles it with style and grace! Oh my heavens, that looks incredibly decadent. I would have three pieces please!! Thank you Tara. I am not even going to admit to how many pieces I ate! Focaccia bread is my favorite! I could eat this whole thing as a meal! Now I have to put this on my must make list. Thanks so much for sharing! Happy Sunday! Focaccia is so good and it is a party crowd pleaser. I like to make it whenever we have a big get together. I love focaccia. This onion cheddar cheese focaccia looks spectacular. Onion and cheese with bread is a combination made in heaven, so to bake it all as one glorious focaccia just looks divine! Thank you for sharing! I’m totally digging the cheese and onion combo! Definitely making this soon. Oh my gosh, I’m putting that on my buffet plate FIRST at the party! Thank you! The Sunday Supper crew is the best! I love focaccia and topping it with cheese as well as onions sounds absolutely perfect!!! This looks incredible! 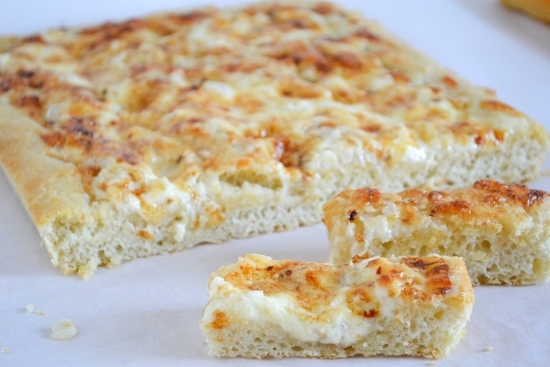 I love focaccia but having it with cheese and onions sounds so good! Hezzi thank you! Everything is better with cheese on it! If your focaccia doesn’t get your family to sit down at the table I have no other thoughts! It looks amazing! I love being a part of this community, thanks so much for sharing. I could make a meal out of these bread! WOW! Lots of baking today. Focaccia looks great! I’ve been craving focaccia recently. Now I really have to make one! Thank you! Cheese will put a smile on my face anytime! Looks great!! 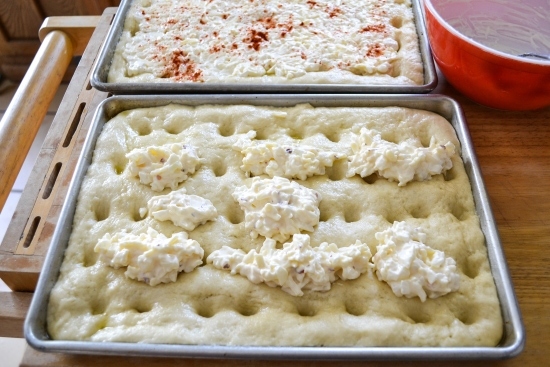 I love making focaccia, there are so many wonderful flavor combinations you can put together. Cheddar cheese & onion…now THAT sounds good! Thank you. You can really do so much with a batch of focaccia. Oh I love focaccia and this one with the onion and cheddar sounds absolutely fantastic!Nothing like a warm bread fresh from the oven 🙂 Its been a pleasure cooking Sunday Suppers with you! Thank you! Fresh baked bread is the best! 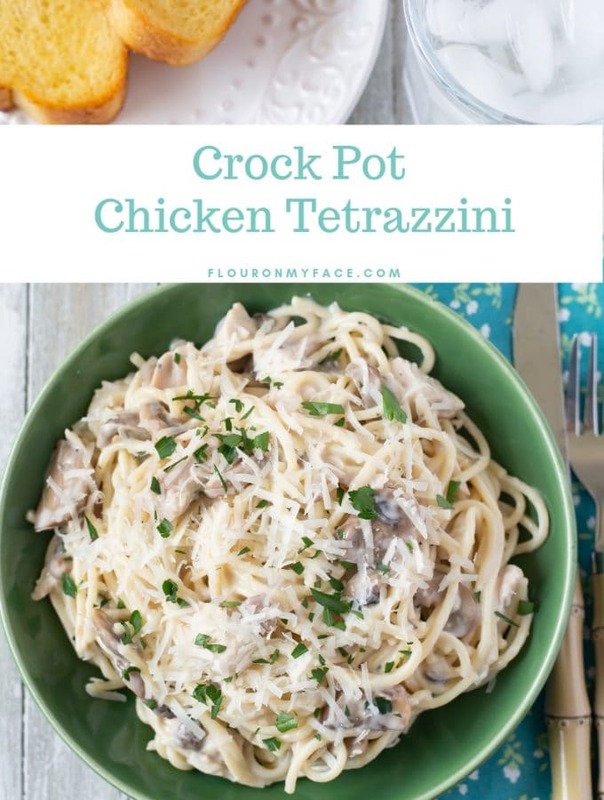 This looks great–I could probably eat half the pan all by myself! It reminds me of my mom’s pizza recipe, which is basically focaccia with pizza toppings–love it! I am sitting here salivating at your focaccia! Stunning! Wow ! You are killing us with the bread and the onions and the cheesy goodness! You know we love whatever you do. Thanks for sharing on Simply BeBetsy. It looks great. Thank you so much! The your new site design is awesome. 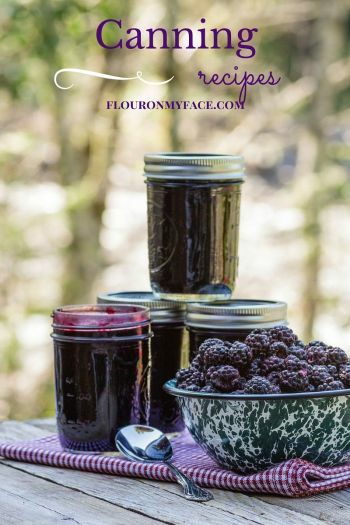 I love sharing my recipes and this crazy blogging journey with the two of you! OMG it tastes delicious. I made it last weekend and my family loved it.